Cheesy, it may be, (on oh so many levels) but also adorable, and a chance to share a recipe I have been asked for quite a few times now. Hopeless romantic that I am, and never one to pass up on the excuse of a terrible pun, I just couldn’t resist the purchase of this tiny heart shaped Neufchatel in our local Trader Joe’s. Let no one call me a food snob; I believe that food, first and foremost, should be enjoyed – and I defy anyone not to smile, and even melt a little, at the sight of a heart shaped cheese. So go and let your valentine heart run wild and grab one before they all go! If you are lucky enough to live in london, get yourself to La Fromagerie or Neals Yard where I happen to know they have an equally romantic funny bone. They will undoubtedly have a suitably (if not slightly more subtly) shaped cheese to fit the bill. Perhaps a nettle wrapped Yarg, or even a White Lake Goats’ cheese from water logged Shepton Mallet. If not, I know they will point you in the right direction! And, never one to ‘short change’ you, given that it barely counts as a recipe, I have included a suitably seasonal drink recipe too! 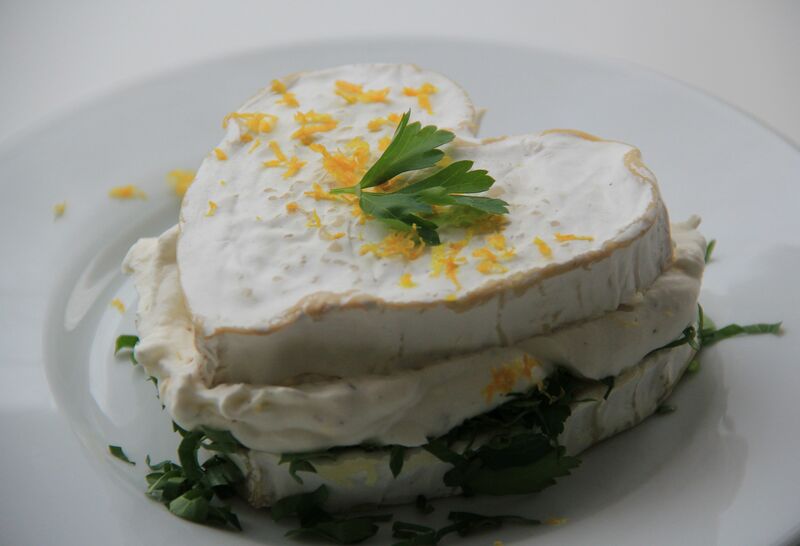 Actually many Bries, Camemberts and even this heart shaped Neufchatel work well. Split the brie in half – a cheese wire is perfect for this but otherwise dental floss works well – just make sure it is not minted! Chop the parsley and set to one side. Using a fork, gently whip the crème fraiche with a little lemon juice, zest, salt and pepper to a stiff consistency, adjusting seasoning along the way – you can use up to about a ¼ cup of juice, and zest of half a lemon to a cup of crème fraiche without it splitting. Put parsley on bottom half of cheese and then spoon on the Crème fraiche mixture and place the top half back on. 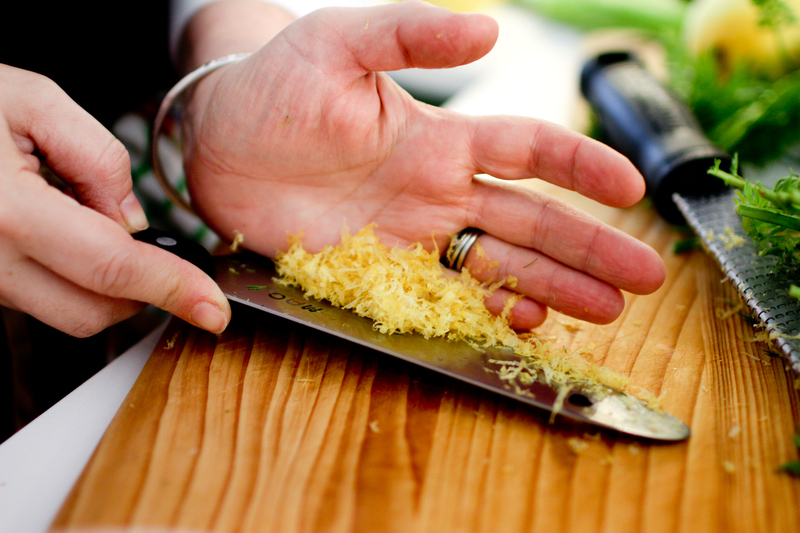 Rub a little zest into the bloomy rind on top and perhaps add a whole parsley leaf or two as a hint to the contents. Put in the fridge for at least three hours for the flavours to meld, but remove for half an hour or so before you serve. It goes well with a cold glass of white wine and hot sourdough toast – we had it with a particularly lovely Riesling last night. Again, this hardly counts as a recipe, but combines three ingredients that seem to so obviously belong together at this time of year! 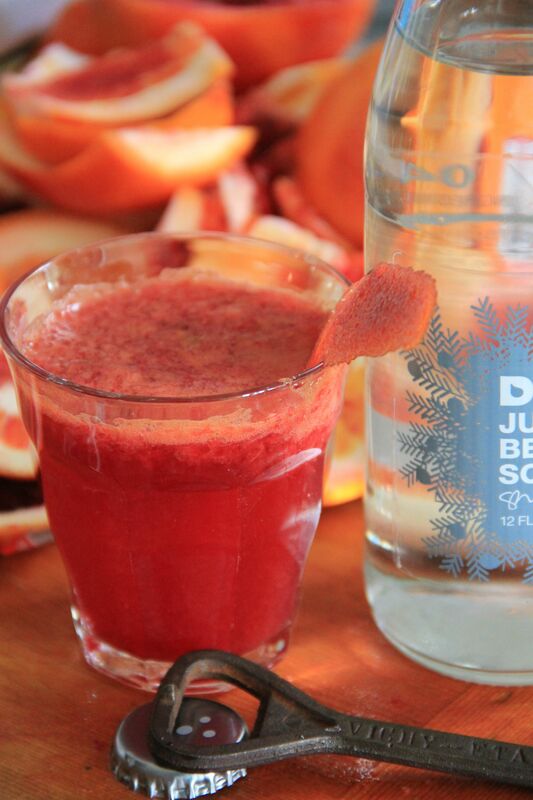 I also get to showcase a favourite local ingredient – Seattle’s own Dry Soda. Delicious! But am concerned about the “cheesi-ness” of my dreams!